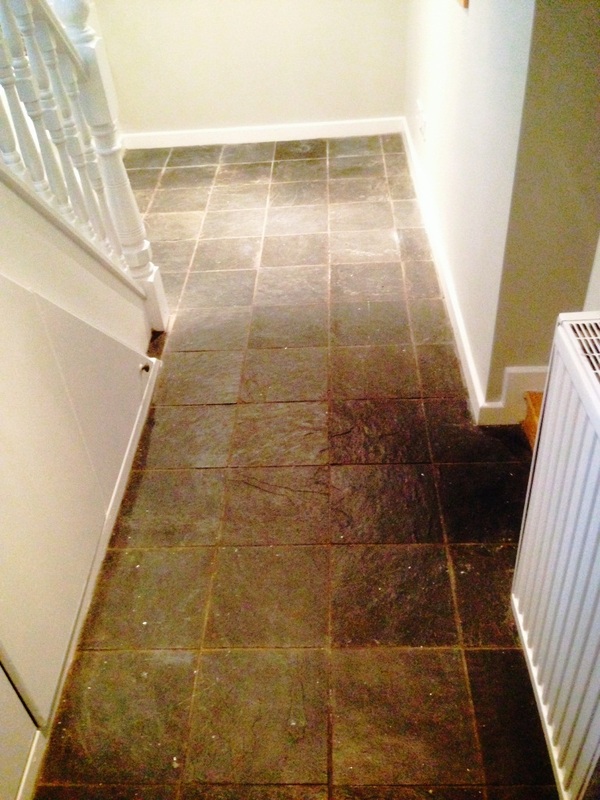 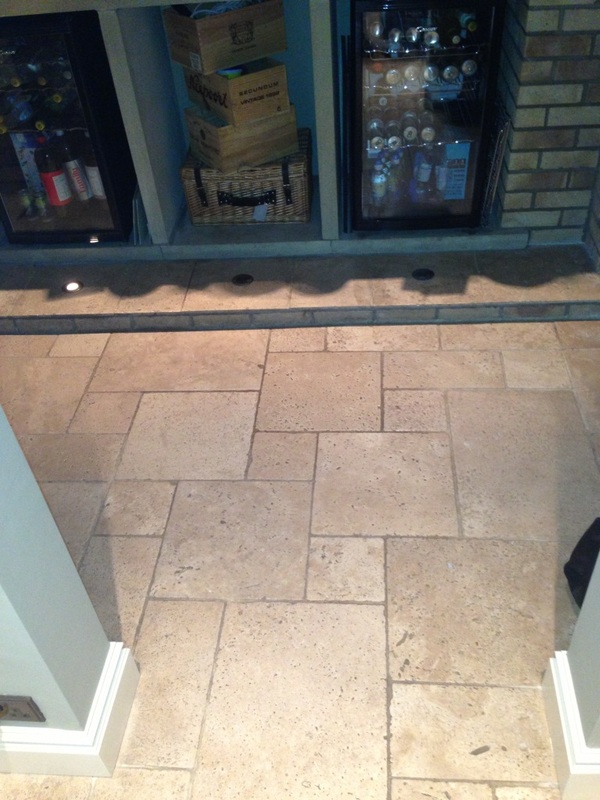 This beautiful Brazilian Slate tiled floor was installed in the cellar of a house in Urmston, Manchester; the slate has never been sealed as so as you would expect it dirt soon became ingrained into the pores of the tile and it lost its appearance. 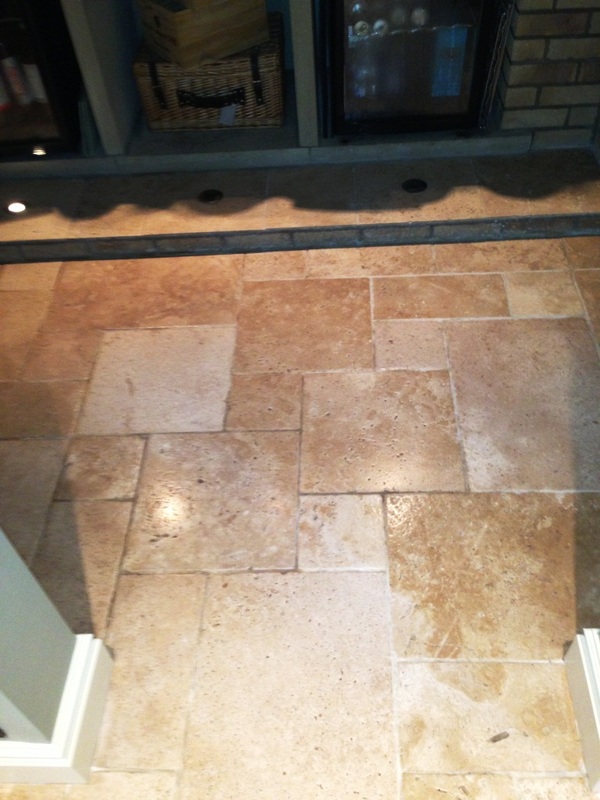 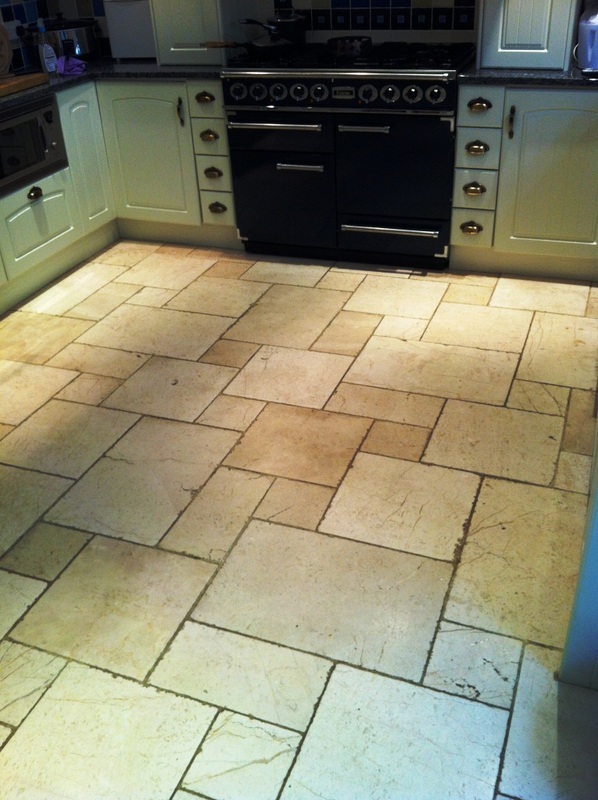 I gave the floor a good deep cleaning using a dilution of Tile Doctor Pro-clean which is an alkaline cleaner safe to use on natural stone such as Slate; I should mention this is an industrial strength product and it’s very good at removing general dirt, grime and even grease. 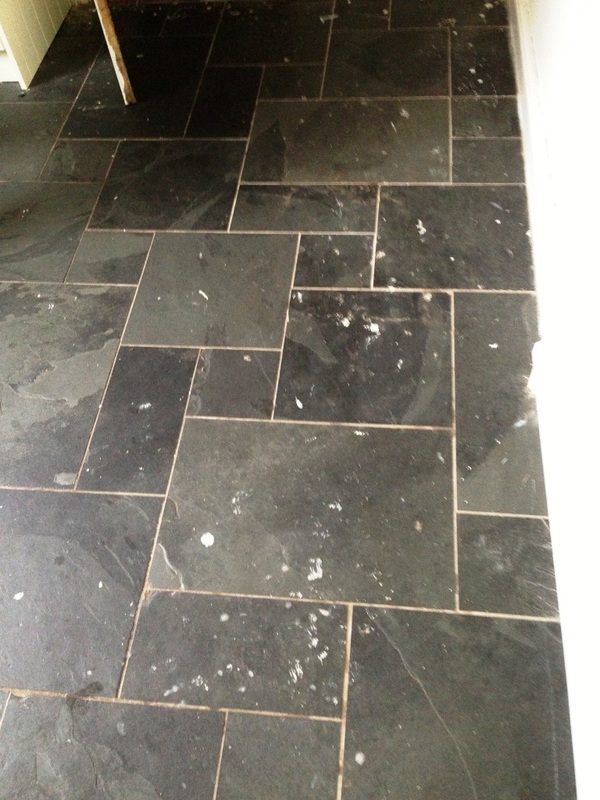 I let the product soak into the tile for five minutes before scrubbing it into the slate using a black scrubbing pad fitted to a rotary machine. 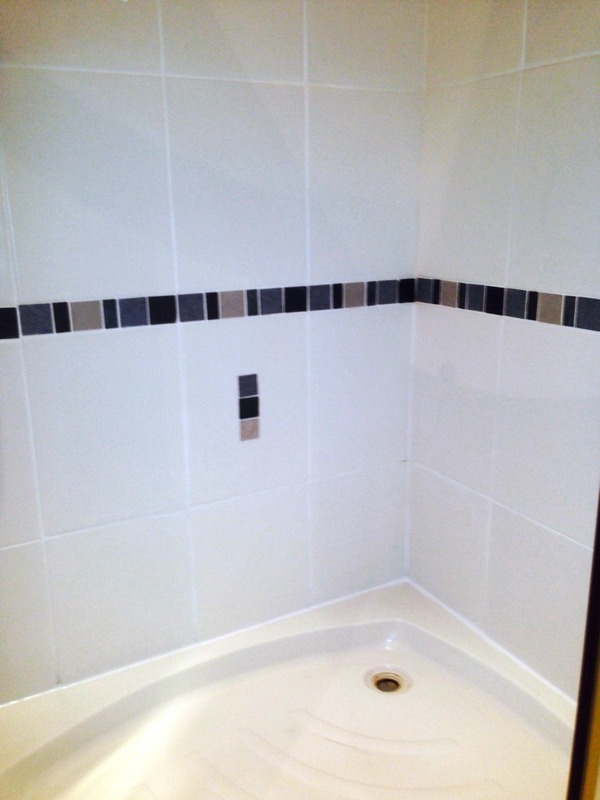 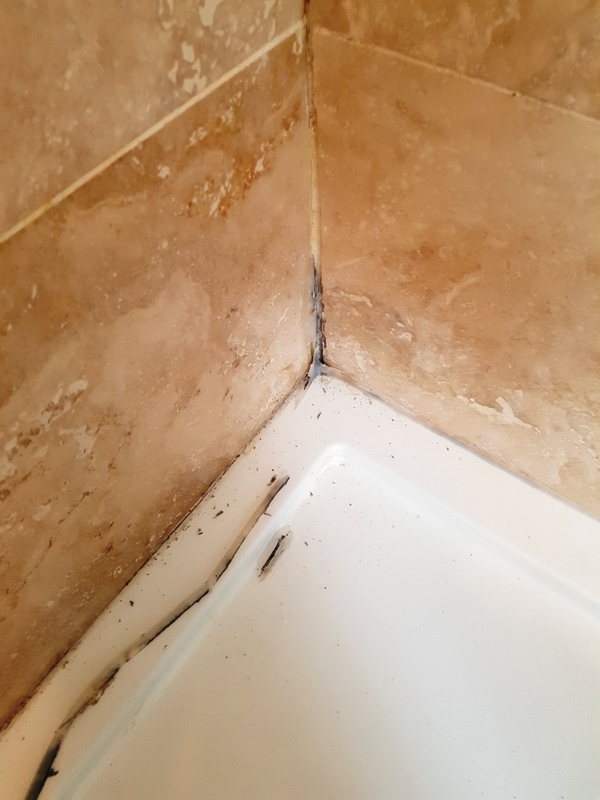 Pro-Clean was also used along the grout lines to get them clean, although this had to be scrubbed by hand with a stiff brush. 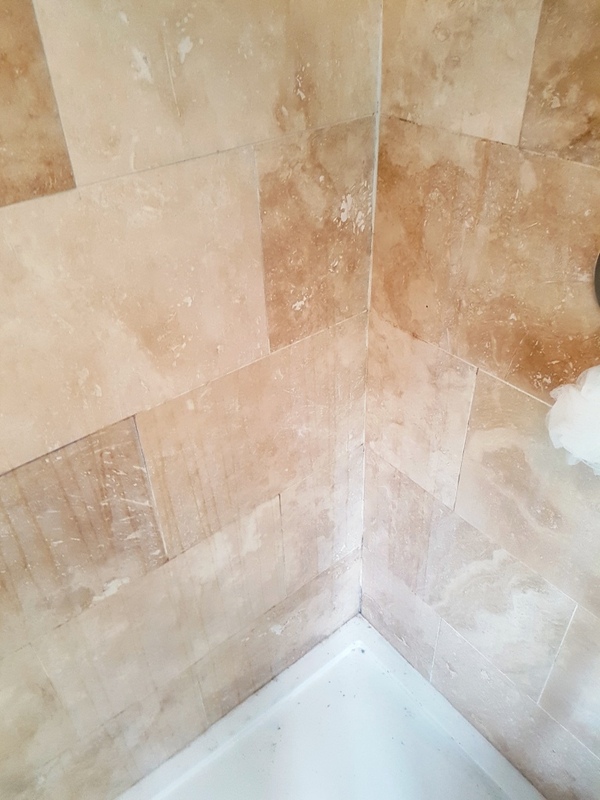 Finally I gave the floor a through rinse using hot water to make sure that no chemical remained on the tile before sealing and then left for the evening so the floor could dry. 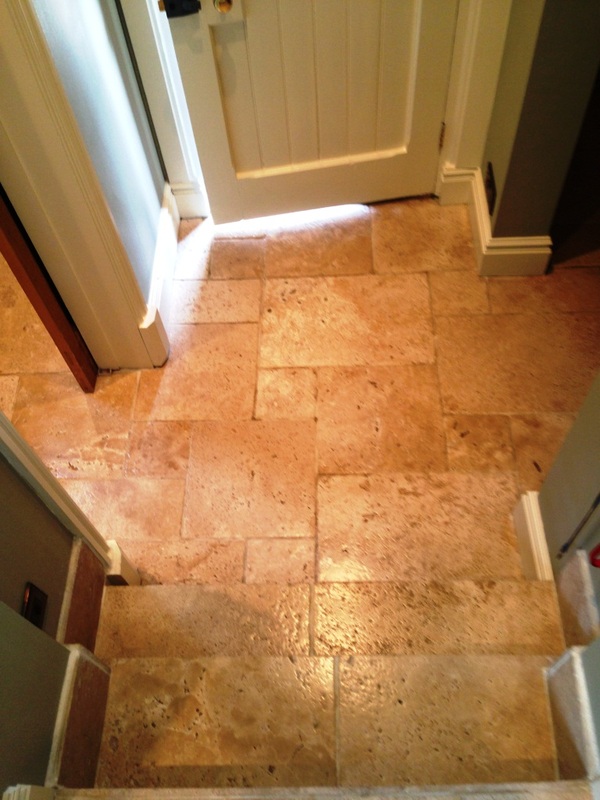 The next day I checked the floor was dry and then began to seal it using five coats of Tile Doctor Seal and Go which provides stain protection and leaves a nice shiny finish. 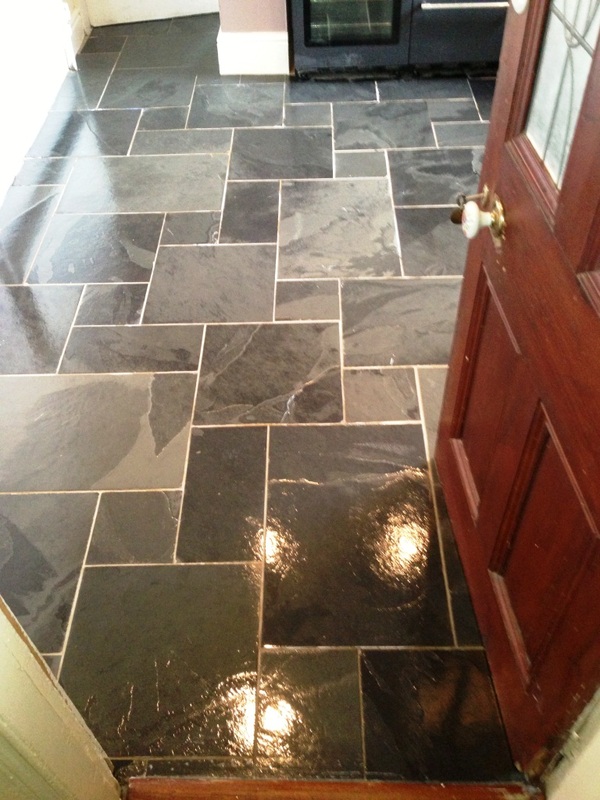 I think you will agree the Brazilian slate tiles look much improved. 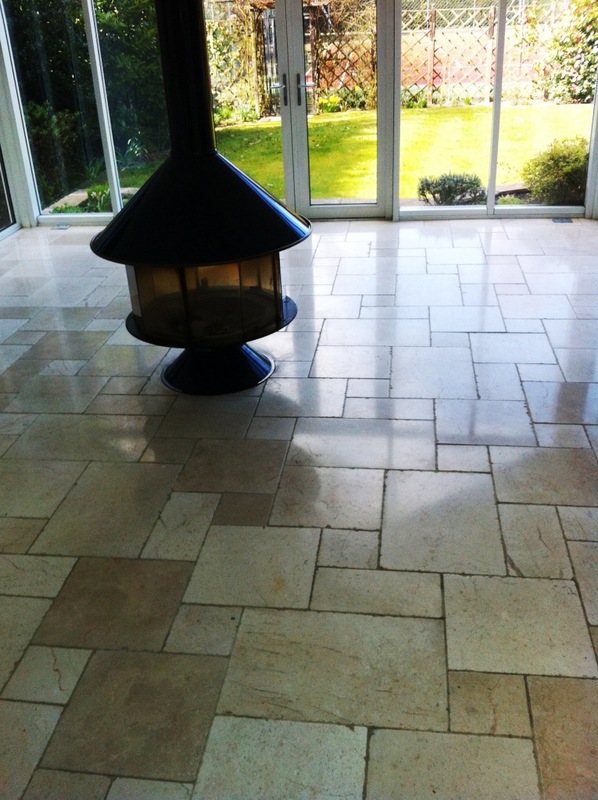 Derby University have a 58 acre outward bound centre in Buxton at the centre of the famous peak district. 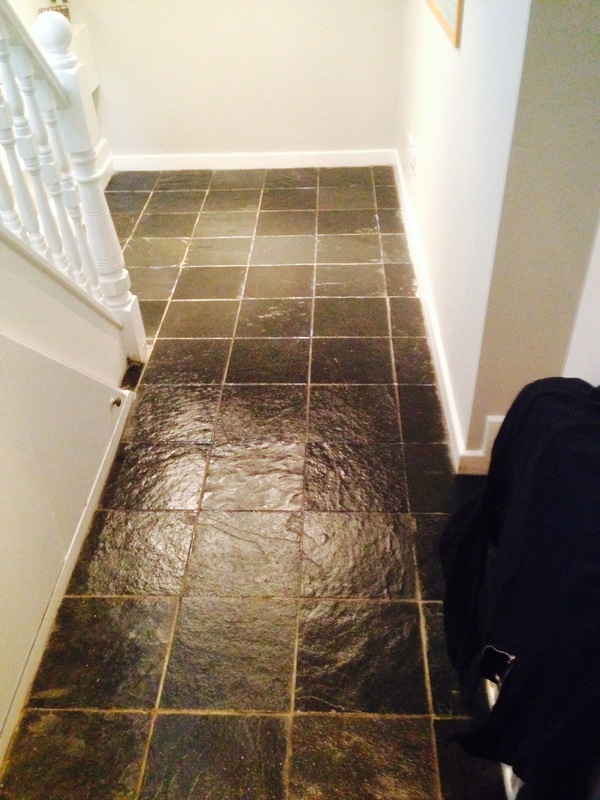 The manor which was previously a hotel is the hub of centre and caters for numerous outdoor pursuits including climbing, underground caving and canoeing; as you can imagine the floors in manor house get a fair amount of wear as students come and go in their boots and rucksacks. 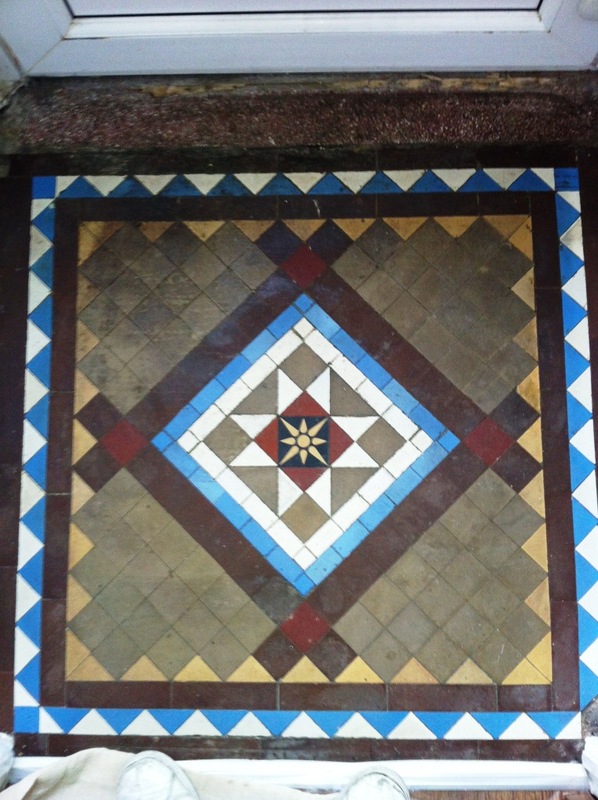 All this takes its toll and I was asked to restore a marvelous old Victorian tiled floor at the manor house. 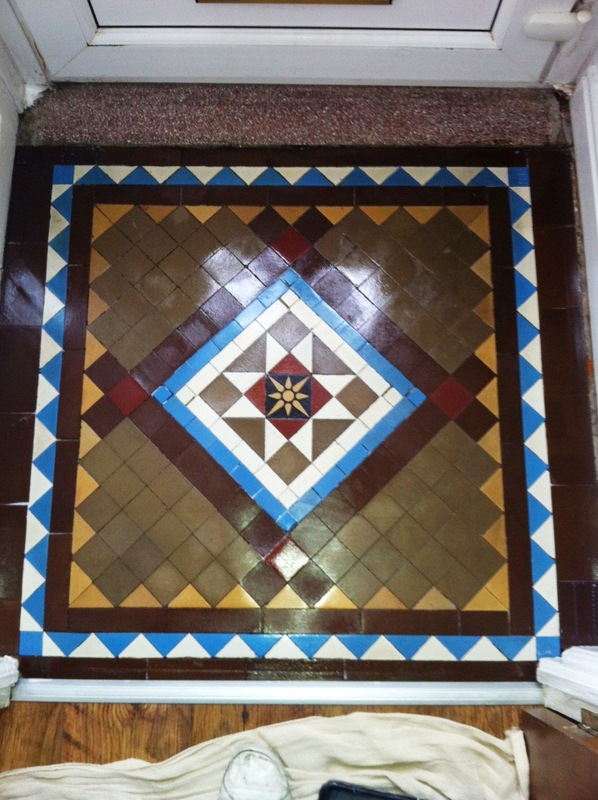 This Victorian Tiled Entrance Hall was an original feature of a house in Ashton under Lyne which is a town in the wider Greater Manchester area; naturally an entrance hall is a high traffic area and subject to a fair amount of wear so it was in need of a deep clean and re-seal. 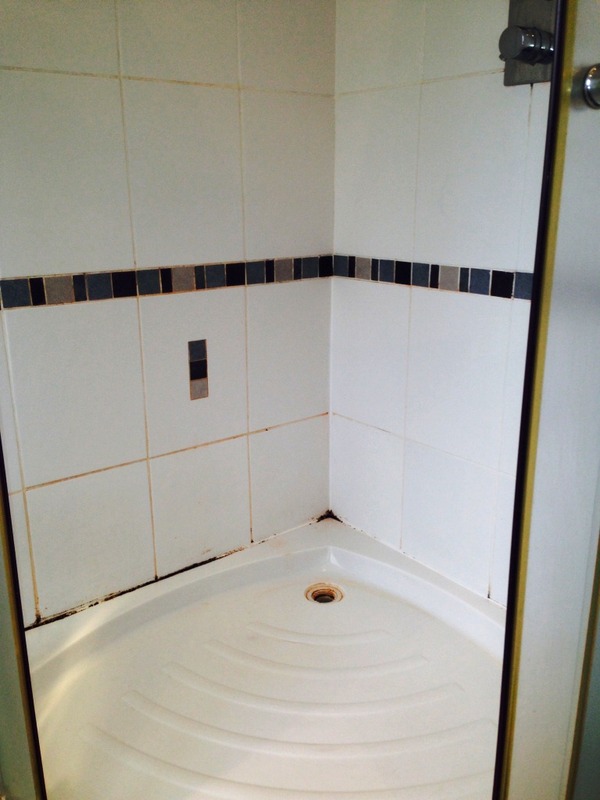 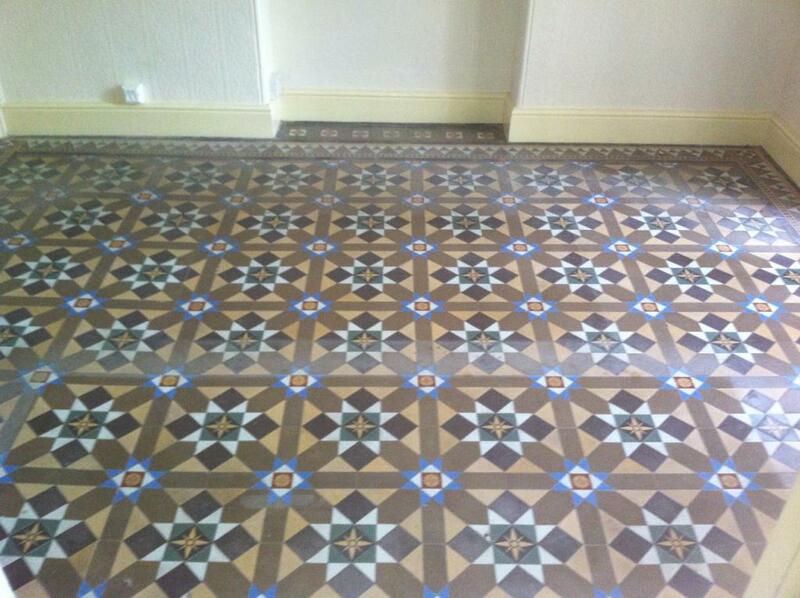 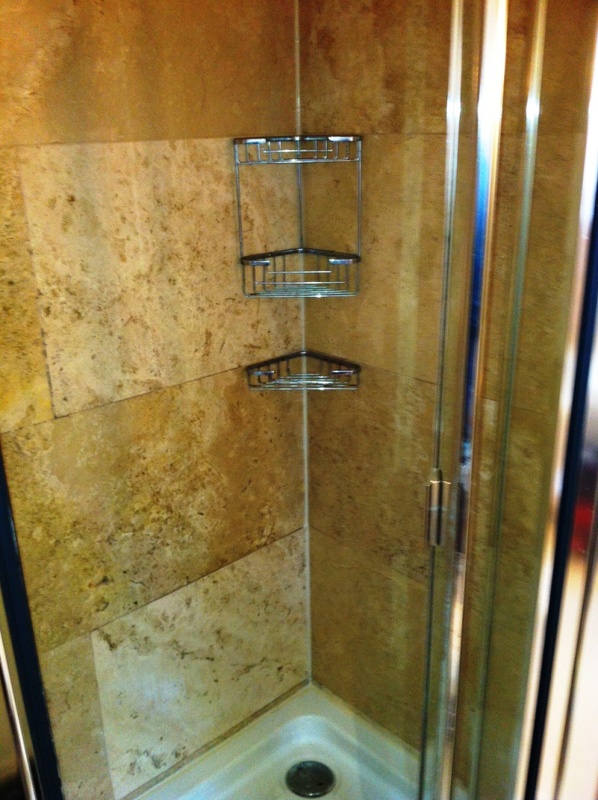 The Victorian Tiled tiles were fairly dirty so we mixed Tile Doctor Pro-Clean 50/50 with NanoTech Ultra-Clean and then diluted it with water; the two products together form a very powerful cleaner as you get the cleaning power of Pro-Clean combined with the tiny abrasive particles found in Ultra-Clean. 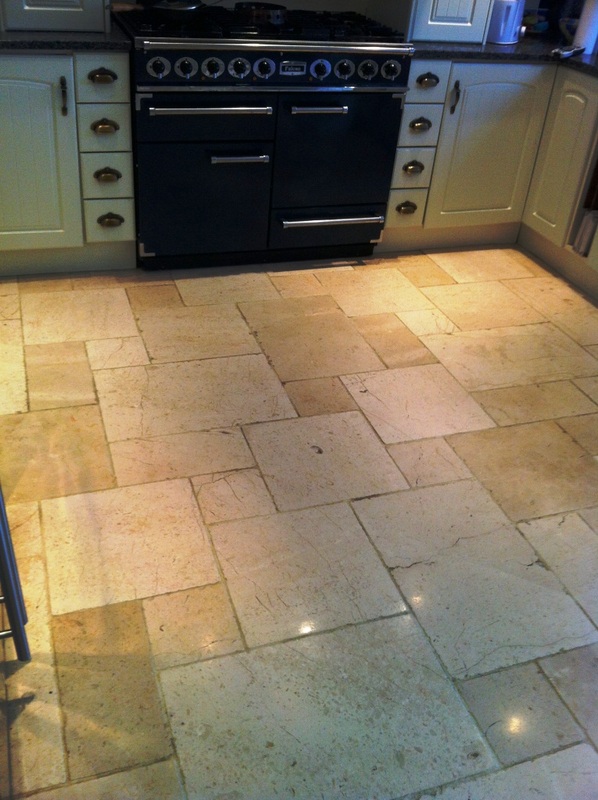 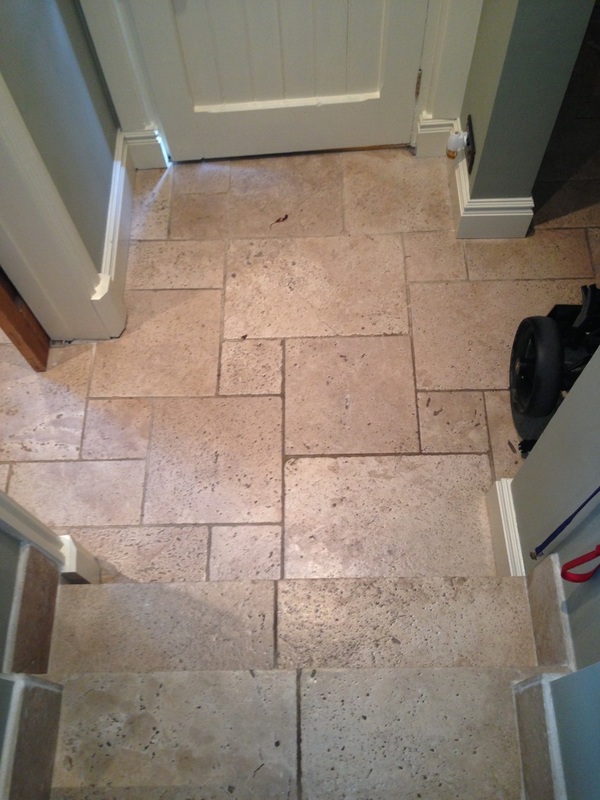 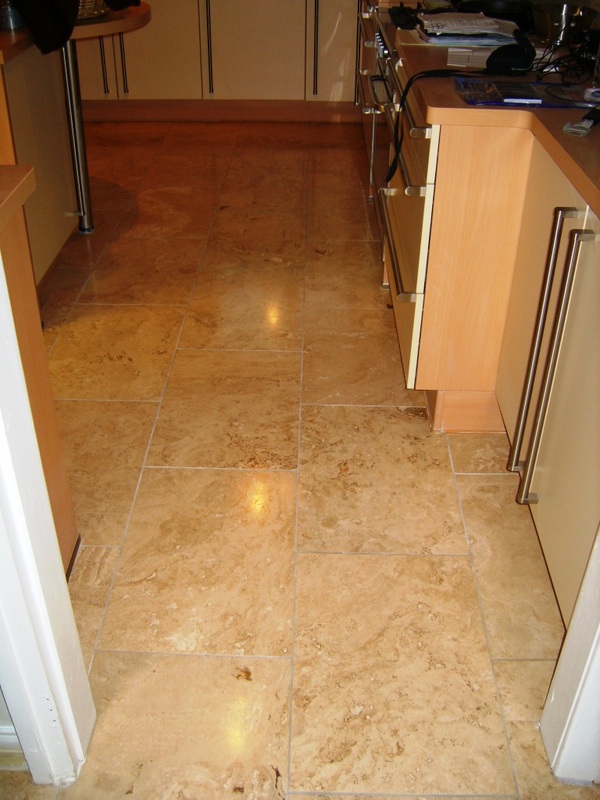 The resulting mixture was worked into the floor using a buffing machine fitted with a black scrubbing pad. 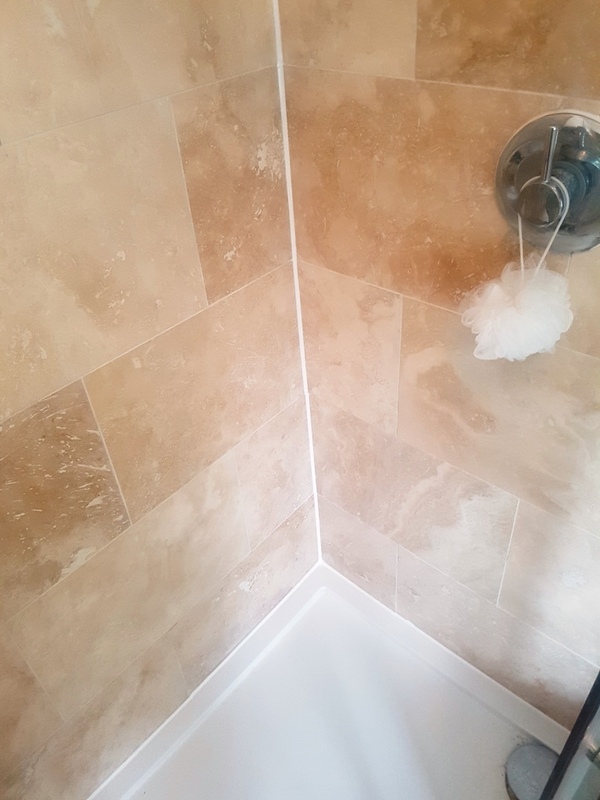 Once the floor was clean and I was happy with the results it was rinsed with clean water to remove any trace of cleaner and neutralise the floor prior to sealing. 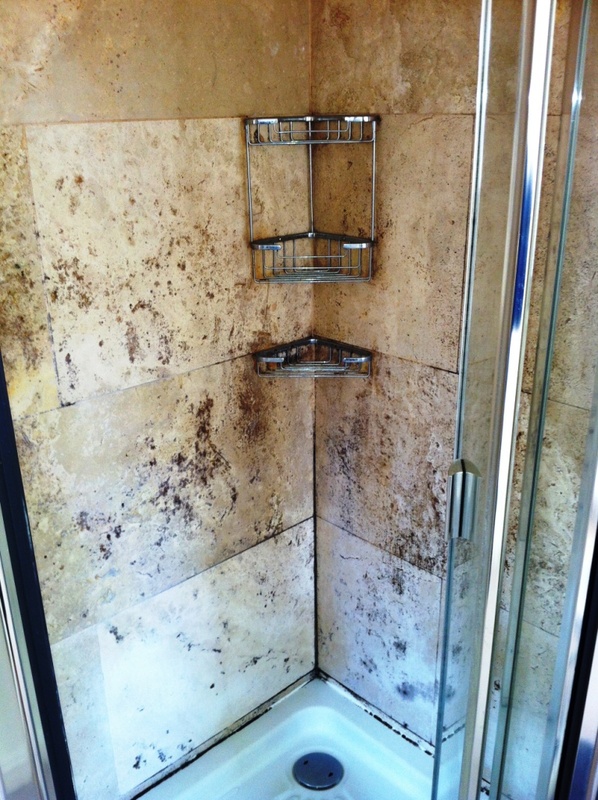 We used a wet vacuum to remove the water from the floor and left the floor to dry overnight. 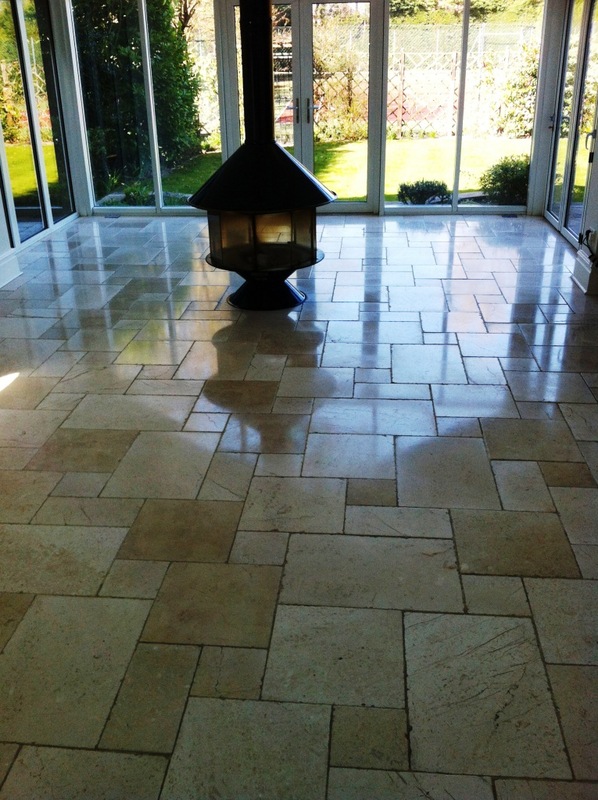 The next day the floor was dry so we set about applying the sealer. 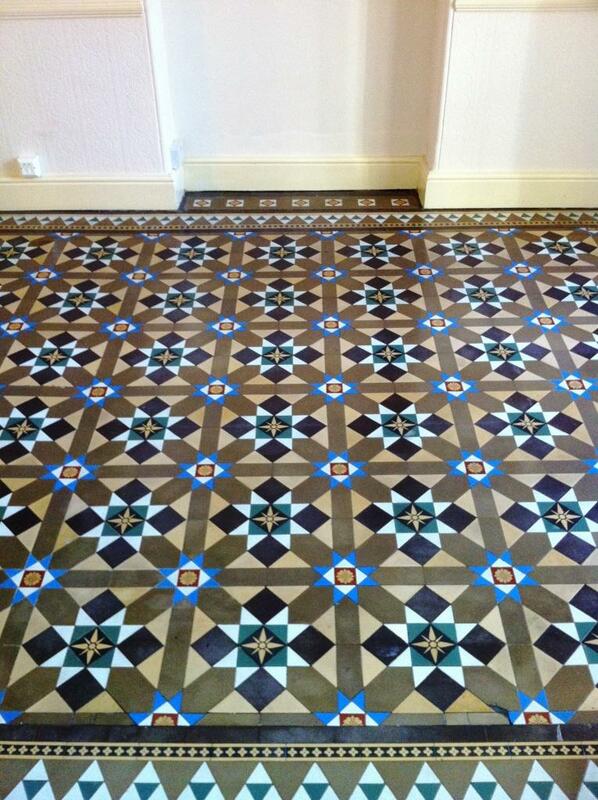 For Victorian Tiled floors I recommend the use of Tile Doctor Seal and Go, its ideal for Victorian Tiled and as well as providing good stain protection its adds a nice low sheen to the floor. 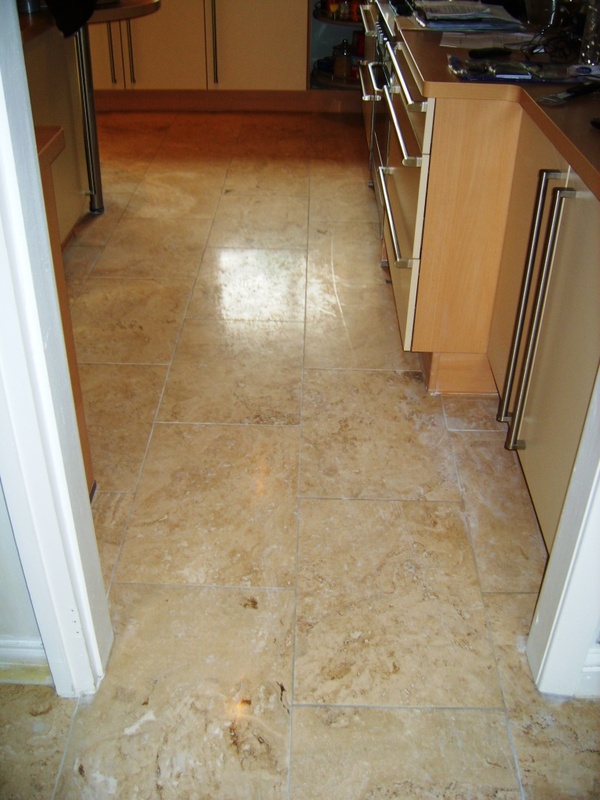 To fully seal this floor we needed four coats of Seal and Go before which does take time as it’s necessary to allow each coat to dry before applying the next.